Pretty Bronzer Pendant Sweater Chain HK-S3021-GF, Buy at lowest prices. Once you see the Pretty Bronzer Pendant Sweater Chain , you will know what is fashion, and you can feel with a variety of styles, vibrant and luxurious show a kind of fresh and fashion style. 1 x Pretty Bronzer Pendant Sweater Chain. Material: Metal alloy, agate gem. 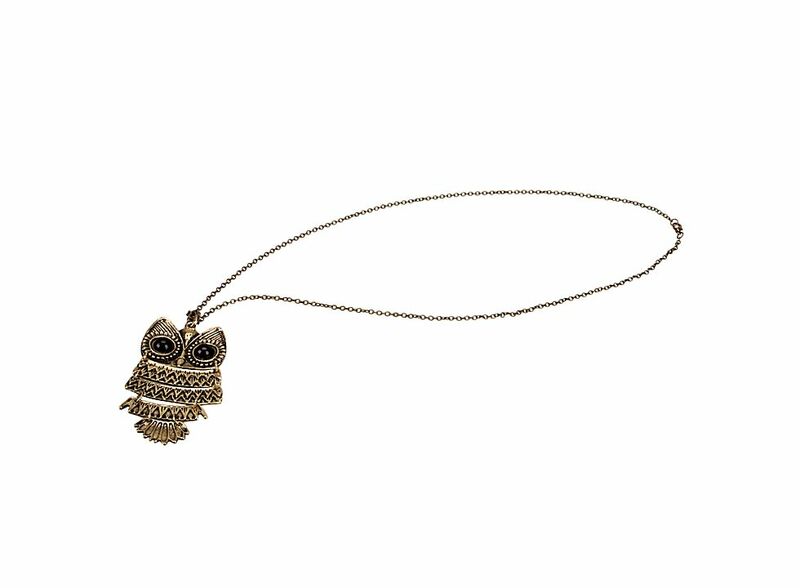 Owl Size: 3.43 x 1.81 inch.